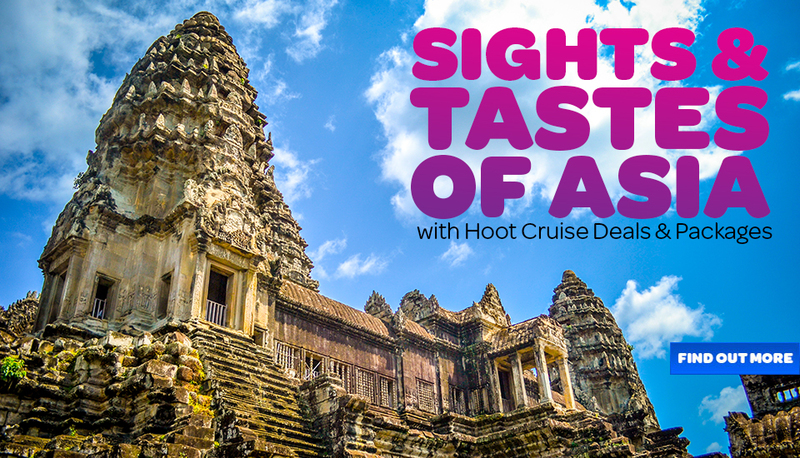 Asia: Cruising in Asia has something for everyone, from culture vultures to foodies, shopping fanatics to beach lovers, there will be a cruise itinerary to suit. Cruising is a great way to get a taste of Asia with out travel hassles as you cruise seemlesly from one country to the next and all the time enjoying the comforts and pleasures aboard your floating resort on the way. Most Asia cruises start, or finish in Singapore or Hong Kong with some of the larger resort ships now also basing themselves seasonaly in China and Japan.